Minimum quantity for "Absolute Organic BBQ Sauce 340g" is 1.00. 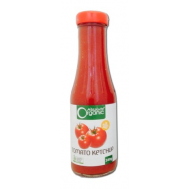 Minimum quantity for "Absolute Organic Tomato Ketchup 340g" is 1.00. 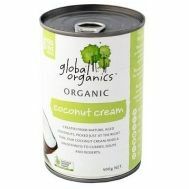 Minimum quantity for "Global Organics Coconut Cream 400g" is 1.00. 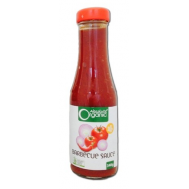 Minimum quantity for "Ozganics Sweet Chilli Sauce, 250ml" is 1.00. 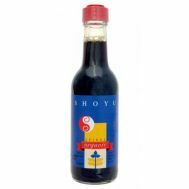 Minimum quantity for "Pure Harvest - Shoyu Soy Sauce - 250ml" is 1.00. 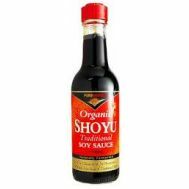 Minimum quantity for "Spiral Foods Shoyu 250ml" is 1.00. Minimum quantity for "Spiral Organic Arrabbiata Sugo Pasta Sauce 709g" is 1.00. Minimum quantity for "Whole Earth Tomato Ketchup 340g" is 1.00.